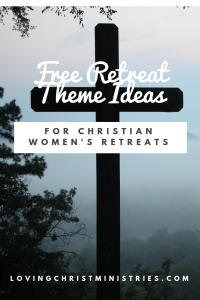 Looking for retreat theme ideas for your next retreat? 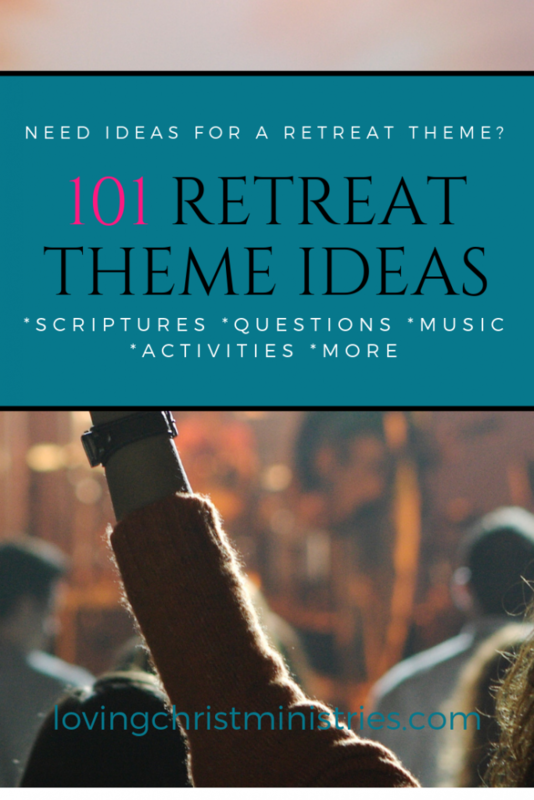 As you begin considering what you want to accomplish with your next retreat theme idea, I’d like to help you by giving you some topics/titles to use. All of these ideas are available for you to choose and tweak in any way you see fit. I think it’s important that you make each theme unique for your women’s group. My goal eventually is to create additional resources per theme such as scriptures, song ideas, prayers, activities, and crafts. Any that are linked have those additional ideas created already for you to use. Click through on any linked theme title, and you’ll find more resources including thoughts, scriptures, crafts, door prizes, discussion questions, and more! Whew! 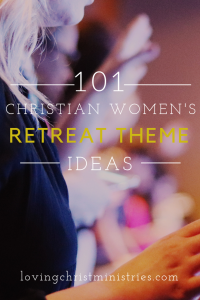 There you have it, ONE HUNDRED AND ONE ideas for your next women’s retreat theme. Don’t forget to Favorite this page and come back to find more specific ideas for the themes. Want to remember this? 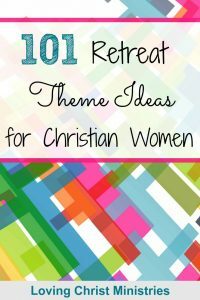 Post this 101 Retreat Theme Ideas for Christian Women to your favorite Pinterest board! So many wonderful ideas here, Julie! Thank you for sharing so generously. Pinning this post! Julie, I am so thankful to have connected with you on the BVN. Your resources are wonderful. Thank you so much, Elaine! I’m so glad we connected! 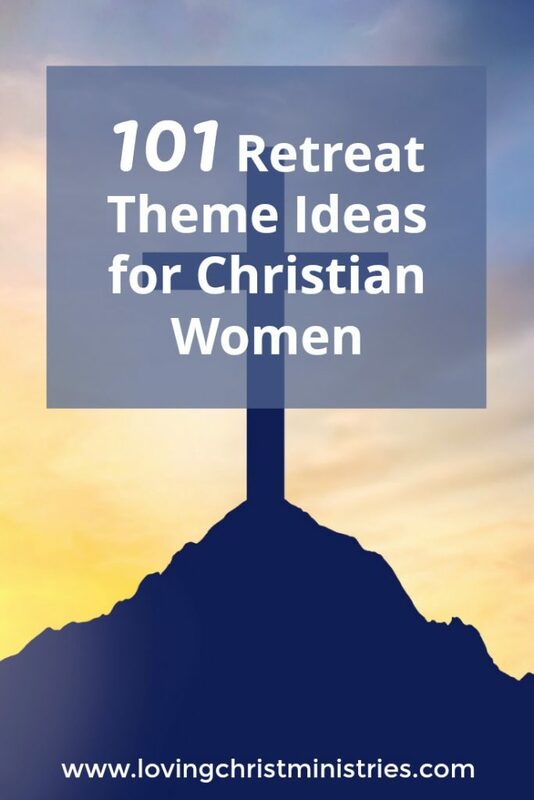 Planning a women’s retreat for next Summer. Thanks for this resource! Wonderful! I have tons of resources here. If you don’t find what you need, let me know so I can create it for you!